ILLUMINATING FICTION – Now Write! Edited by Now Write! 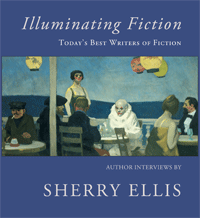 series creator Sherry Ellis, Illuminating Fiction is a book of nineteen author interviews with fiction-writing luminaries including Edward P. Jones, Julia Glass, Amy Bloom, Jill McCorkle, Margot Livesey, Ron Carlson and Steve Almond. The interviews contain questions about narrative, voice, character, place, point of view, arc of the story/novel plot, and revision; questions about the writing process; questions about the trajectory of the writer’s career; questions about the role and importance of writing courses and mentoring; and also questions that Ellis has drawn from the text of the authors’ work. Authors describe the challenges they have faced. The reader is able to gain an intimate and specific understanding of the authors works, and the authors thought process as they created their novels and short stories. Available in paperback from Amazon, Barnes & Nobles, Powells. 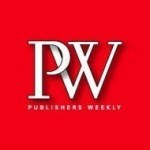 “Ellis, a writing coach and editor of Now Write! Fiction Writing Exercises from Today’s Best Writers and Teachers, interviews 19 contemporary authors in this volume. The subtitle is a bit of a misnomer; some of the writers interviewed are fairly well known—e.g., Edward P. Jones, awarded the Pulitzer Prize in 2004 for The Known World, and Julia Glass, winner of the 2002 National Book Award for her debut novel, Three Junes—while others have achieved more modest success. 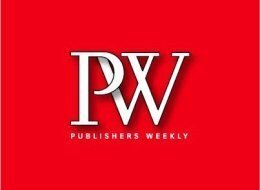 The writers discuss everything from inspiration and technique to dealing with unfavorable reviews. The strength of these interviews lies in the fact that Ellis is a writer interviewing writers.